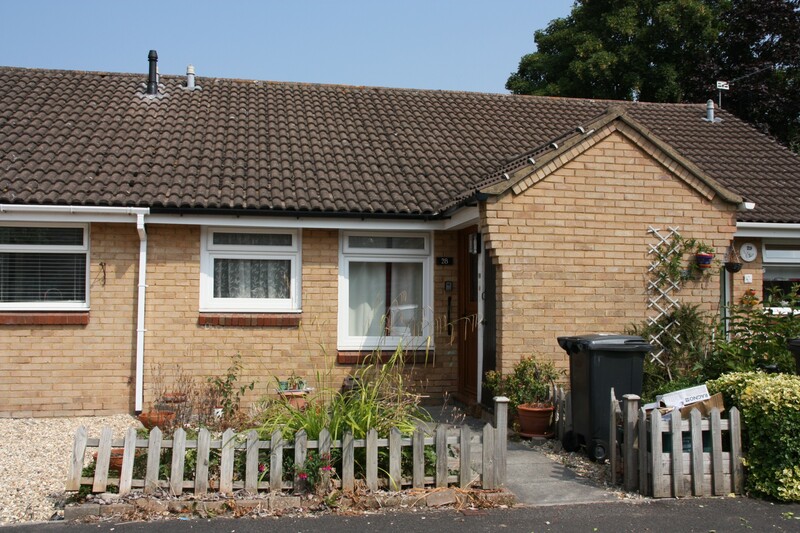 Carly & Co are extremely excited to bring to the market this fantastic one bedroom bungalow. 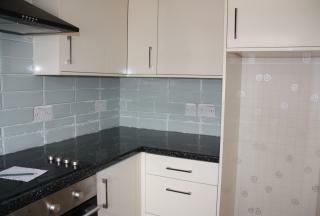 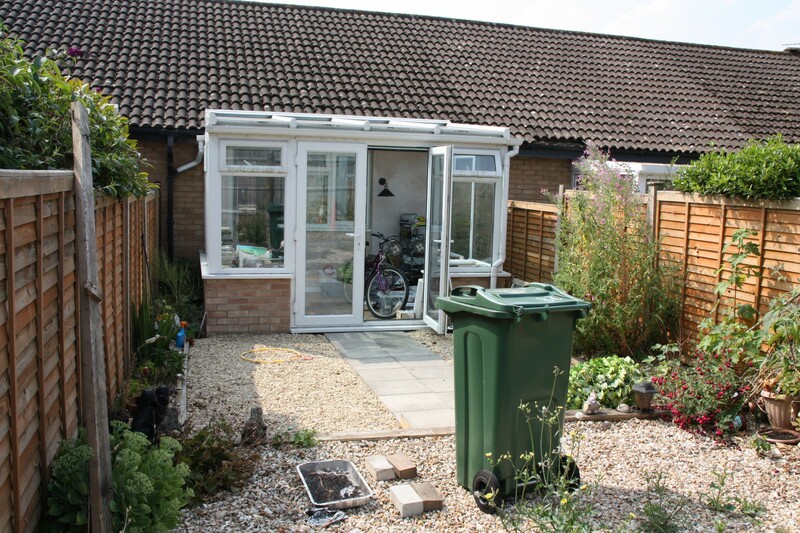 Accommodation comprising of lounge, conservatory, kitchen and a bedroom. NEW TO MARKET BOOK YOUR VIEWING TODAY TO AVOID DISAPPOINTMENT.